At Cab Direct we understand that your vehicle is your livelihood and that it’s crucial it’s on the road, earning money. That’s why all of our new and used taxis come with comprehensive, unlimited mileage warranty cover. 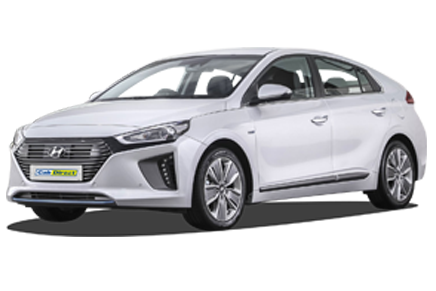 All of our new vehicles come with the manufacturer’s unlimited mileage warranty, which can vary in duration. 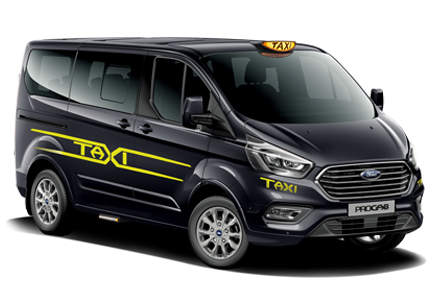 Additionally, a selection of our new, purpose built taxis, come with a free five year unlimited mileage warranty. Where this is not included for free, you can extend the warranty for added peace of mind. Ask your sales representative for more information. All our new vehicle warranties are supplied by AMG Warranties Ltd, who provide a wide range of mechanical breakdown cover. You can contact AMG Warranties Ltd for further information on any of their cover plans on 0800 916 3038. All of our Approved Used taxis come with at least 12 months unlimited mileage warranty cover, to help ensure you stay on the road, making money. We also offer a selection of bargain buy, Trade Zone taxis. Please be aware that warranty is not provided on these, although you will receive a 12 month MOT. Warranty terms and conditions apply in all cases.